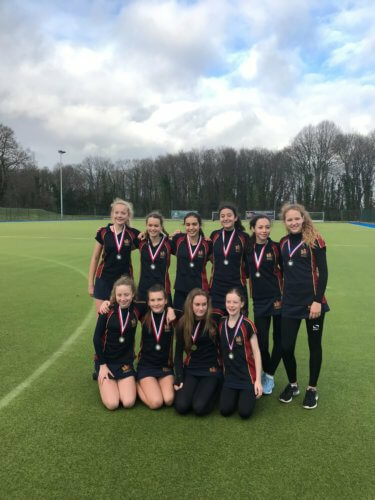 Congratulations to our U14 and U16 girls’ netball teams who played their county round matches yesterday. Both finished in 2nd place in their respective groups and have therefore qualified for the regional rounds of the National Cup Competition. Well done girls!